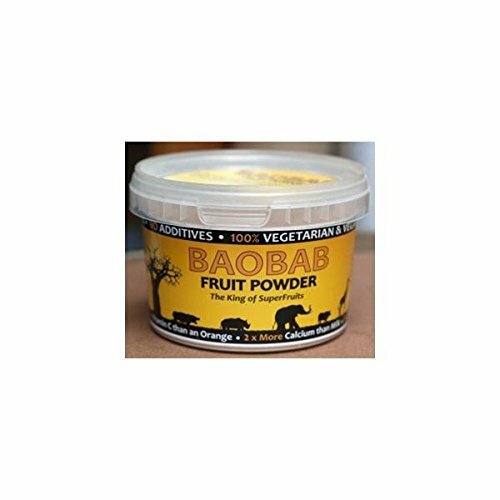 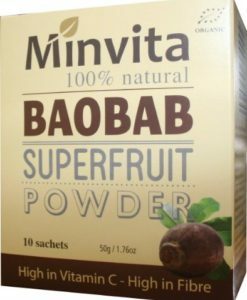 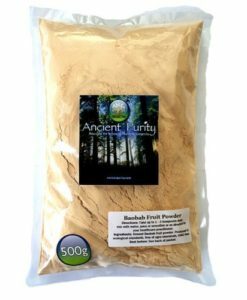 Mighty Baobab Ltd-Baobab Fruit Powder (200g)The Baobab tree is known as the upside down tree, an ancient tree of life. 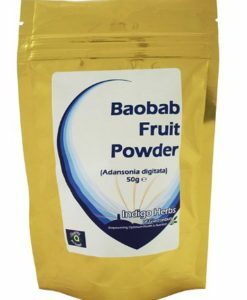 The bark, leaves and fruit are widely used in traditional medicines. 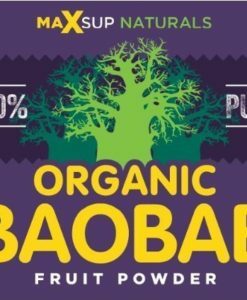 It is one of the oldest trees on the planet dating back thousands of years. 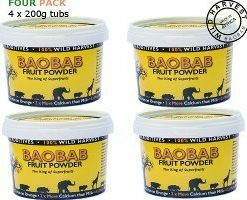 At around 20 metres tall, the Baobab tree towers majestically over its neighbours on the African savannahs. 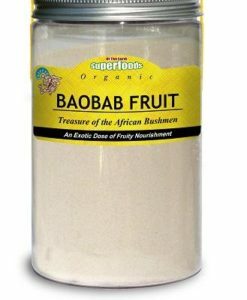 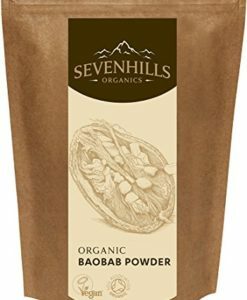 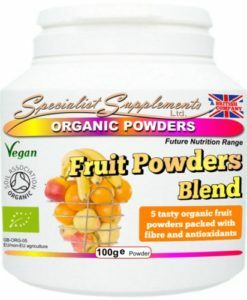 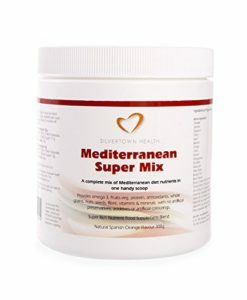 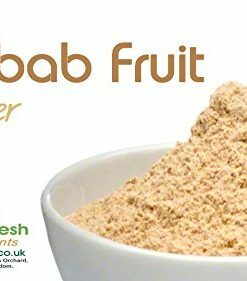 Baobab Superfruit powder with 2 x more antioxidants than Gojiberries and 6 x more Vitamin C than oranges.